Back on the road. This time to Yangon via Bangkok…. again. BUT the new thing is our new flat in Yangon. We move in within a week and will from now on use this as our office, home and base for our house hunting. We hav to stay and live in Yangon if we want to find the right property for the future Tings Yangon. Exactly as we did befor we found our house in Kathmandu. A big relief after staying in lousy hotels for more that a year. Our plans from now on are ‘roughly’ as follows: Living in Yangon around 3 weeks and and then 1 week in Kathmandu with a few days in Bangkok in between. Does this work? Can you leave Nepal? you may ask yoiurself. Our answer is: YES IT WORKS WELL! The thing is – we do not have to be in Kathmandu anymore. The staff runs the place perfectly well without our presence. A great satisfaction for us to see how well run the place is when we return and to experience how they service our guests. Things we never noticed when we stayed at Tings full time. When we stayed full time we didn’t notice all the ‘forfald’ that happens over time. Now we do. So our days in Kathmandu are now spend on repairing and renovating Tings, introducing new dishes in the kitchen and improving routines, arranging up-coming Art@Tings events, meeting up with all our friends, involving ourselves in new Kathmandu projects, and most of all – spending time with our lovely staff. The previous 10 days we have made new cushions in the lounge, bought mirror for the Lobby, framed a few new art pieces. made a list of all the things our workers must fix the following weeks – including designing a new (our last) room – a new backpacker room on the first floor in the main house. In the kitchen we have introduced Spaghetti Bolognese, Grilled Trouts a la Tings, a new beet root salad and started up a few new experiments: Tried different Thungpa recipes (for the next cold season) and baked Danish Knaekbroed for the first time. We have arranged our up-coming Art@Tings event: Prasad@Tings – (or most ambitious project so far), Annette has produced a number of beautiful new rings + pashmina designs and evaluated her collection. We have worked on Why Powerty? (a project Thomas want to see in Kathmandu… and who knows, maybe it will one day), the water filter has been cleaned, so has Tingsblog that was infected by hackers when we arrived, our web banking is fixed, we have a new big day-bed on the top floor terrasse, we have ping-ponged with our friends about their projects, future education plans etc and picked up ideas and inspirations from all our guests. We have almost finished two new web sites for our private projects (more info to come), Thomas has prepared a few blues gigs for a Danish friend who’ll visit Kathmandu this fall and – and most important: We visited our lovely kids at Kiki’s Children’s Home in Lubhu…. An exhausting program that only has been possible because when we return from to Kathmandu from Yangon we bring new eyes and recharged batteries…. very encouraging for our new life the next year or two. The next two days in Bangkok will be our holiday – but I’m sure we’ll use the fast internet to catch up with the friend and relations we didn’t have time meeting this time. 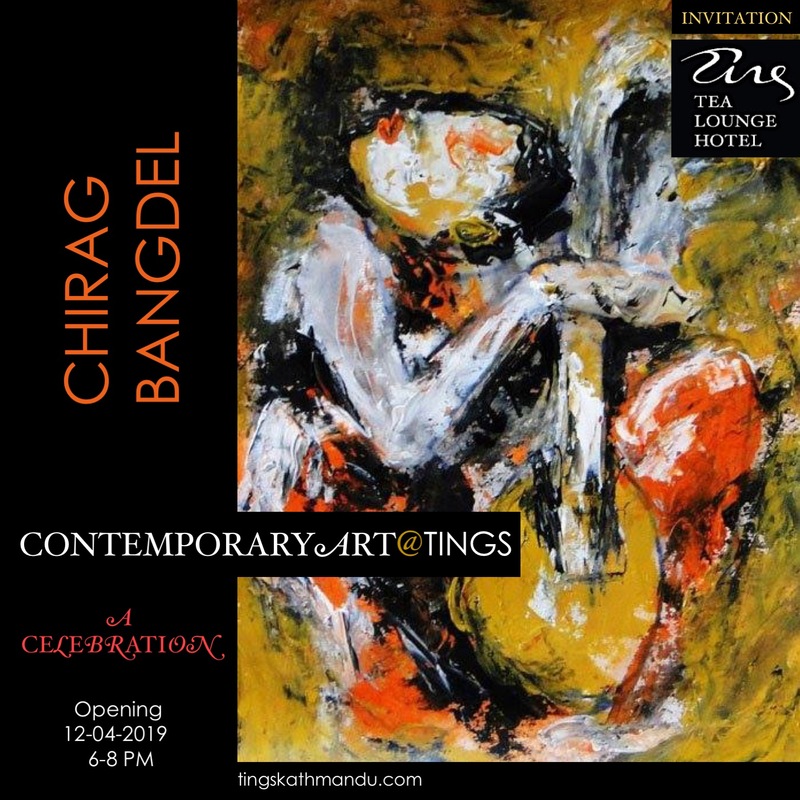 Posted in Art@Tings, Guests & Stories, Kiki's Childrens Home, Tings KitchenTagged Annette Tingstrup, Art@Tings, Hotel, International, Kathmandu, Lazimpat, Nepal, Prasad, Thomas Tingstrup, Tings, Tings Lounge Hotel, Tings Tea LoungeBookmark the permalink.